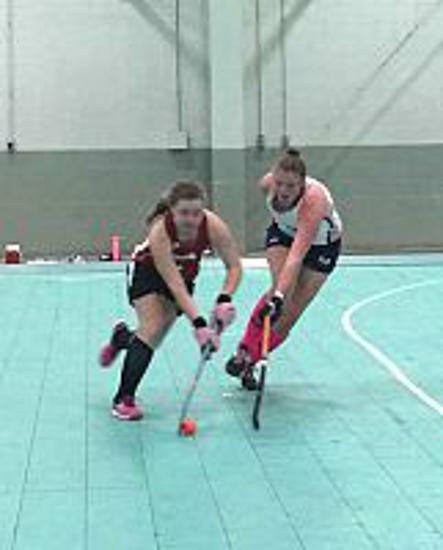 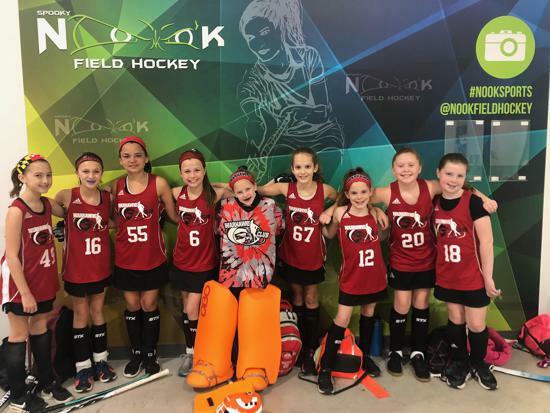 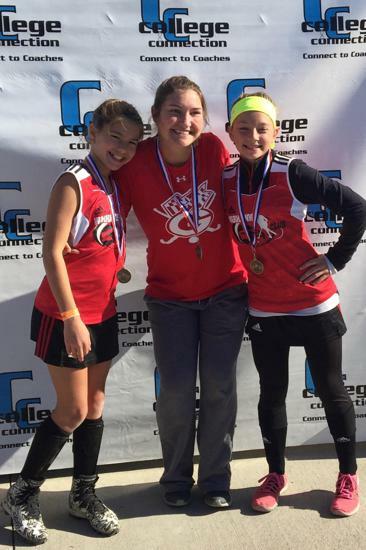 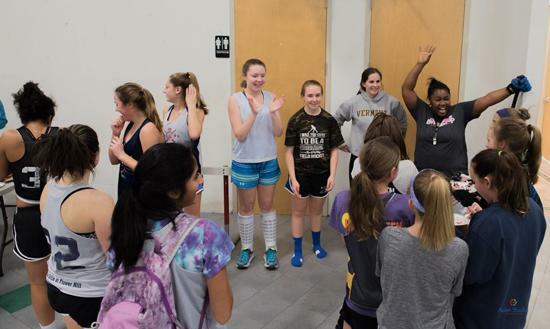 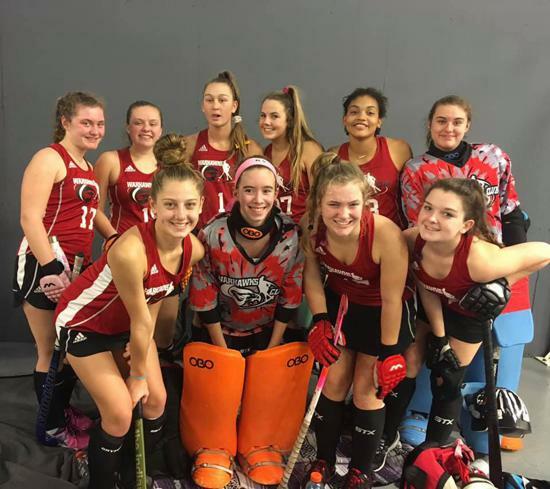 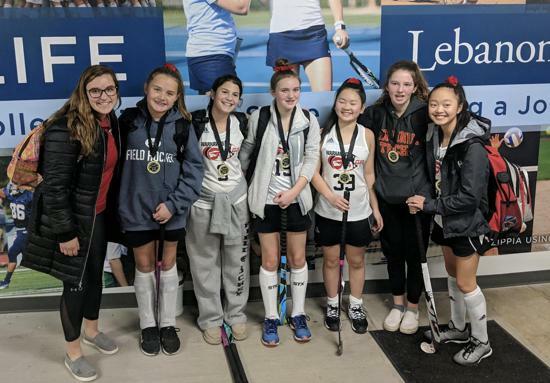 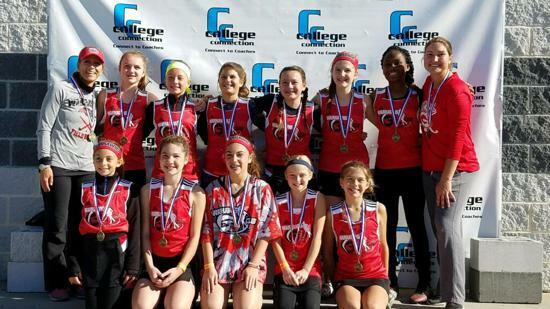 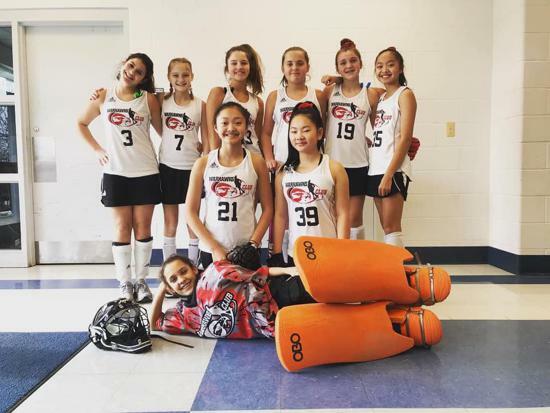 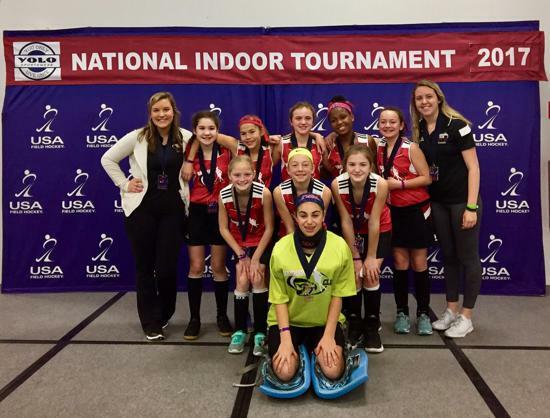 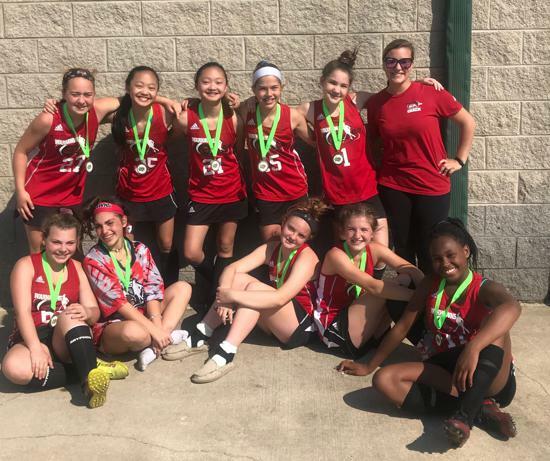 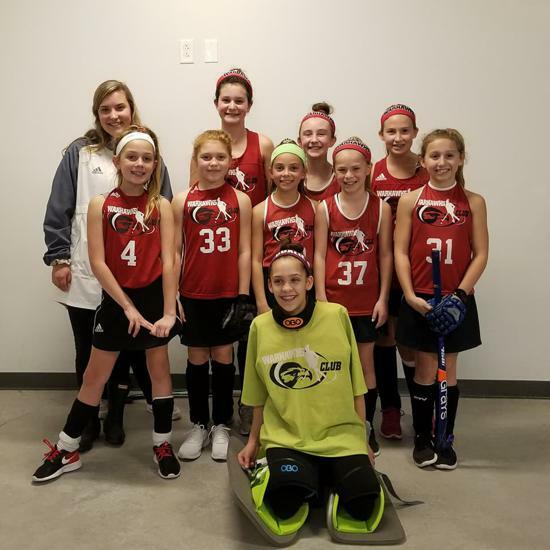 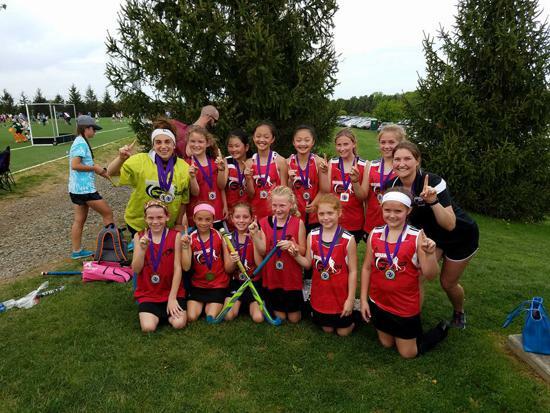 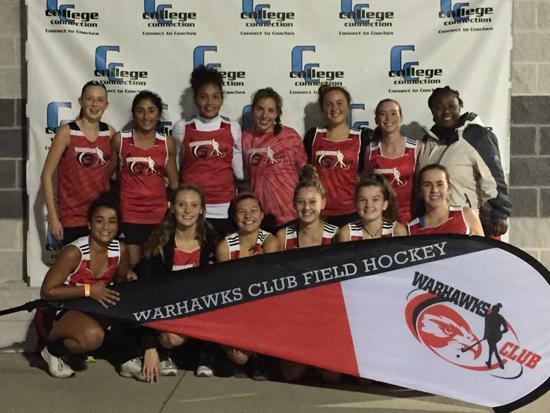 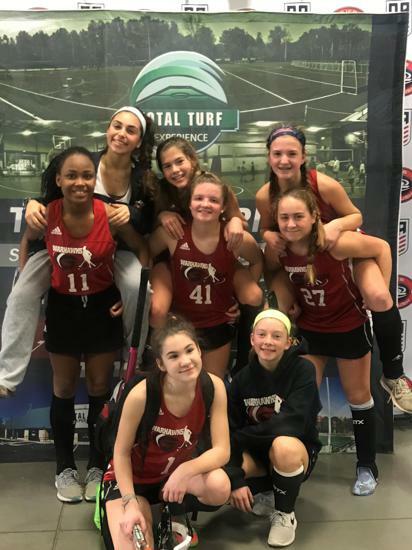 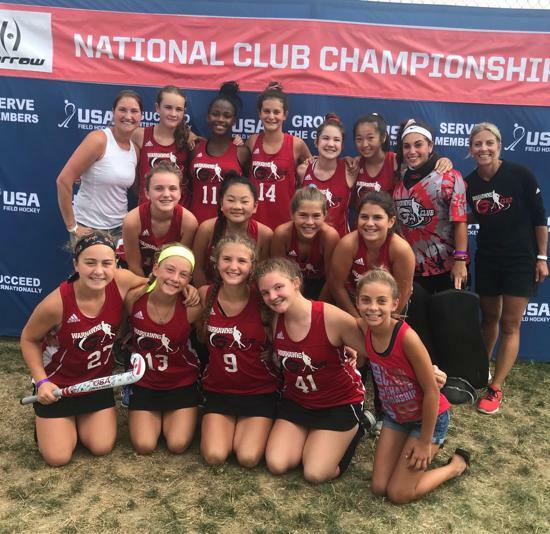 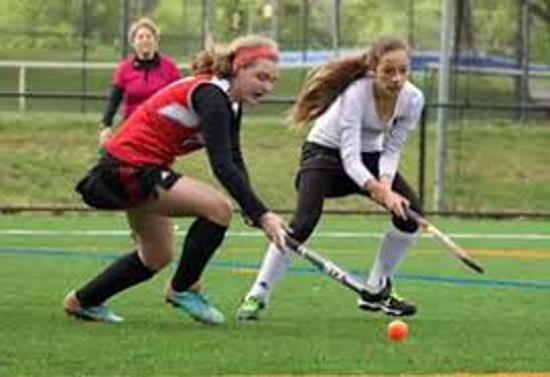 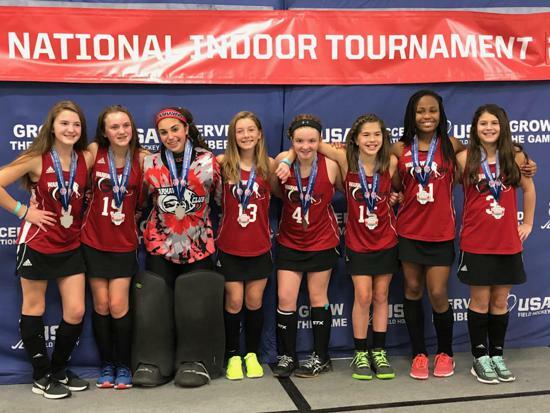 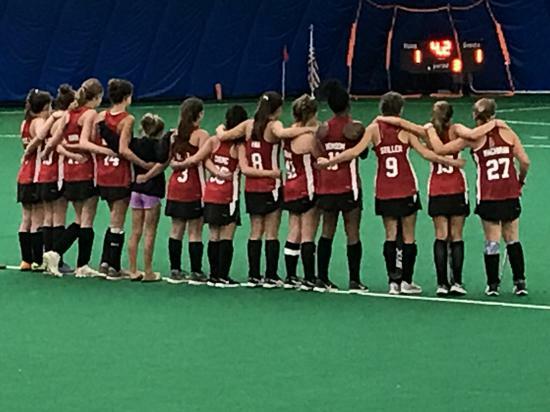 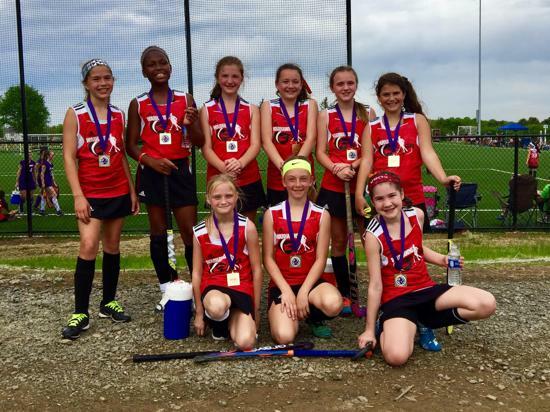 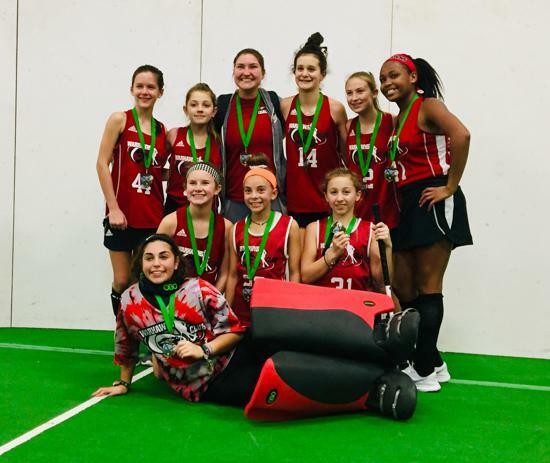 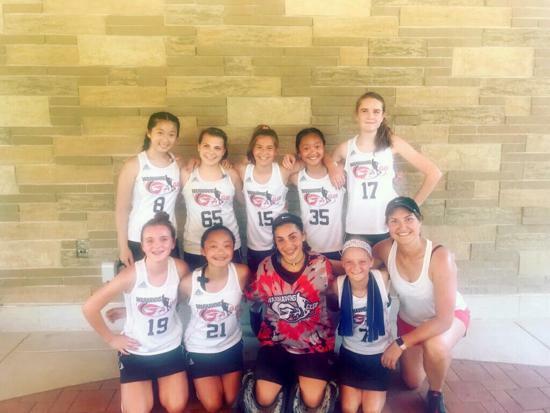 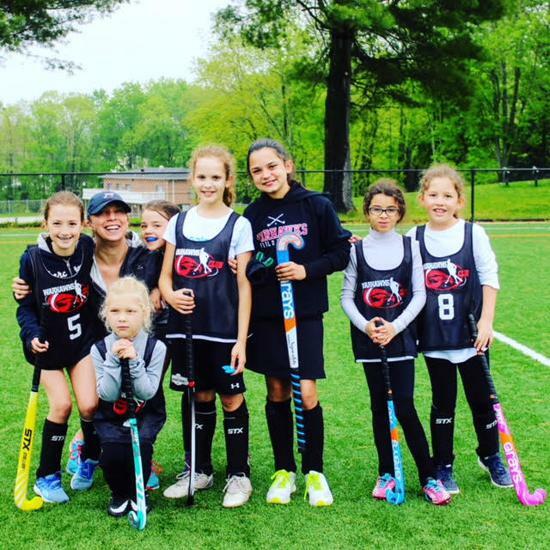 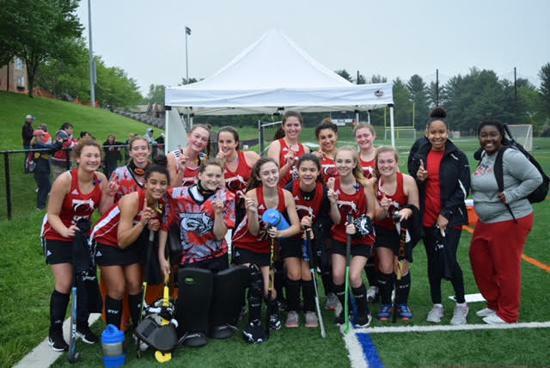 Warhawks Field Hockey Club is a Maryland-based club, supported by Howard County Recreation & Parks, that offers a premier level of field hockey opportunities, through expert-level coaching, to young, female athletes looking to play at the club level, while foremost, ensuring sportsmanship, player development and teamwork. 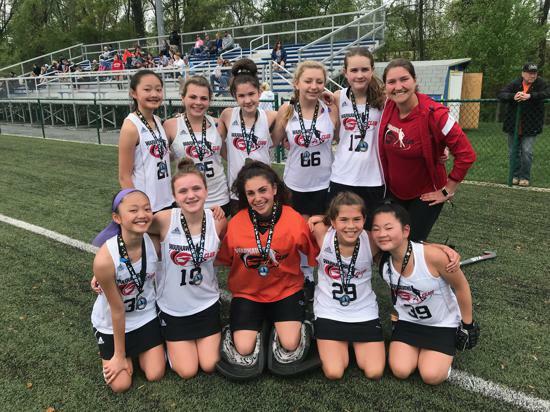 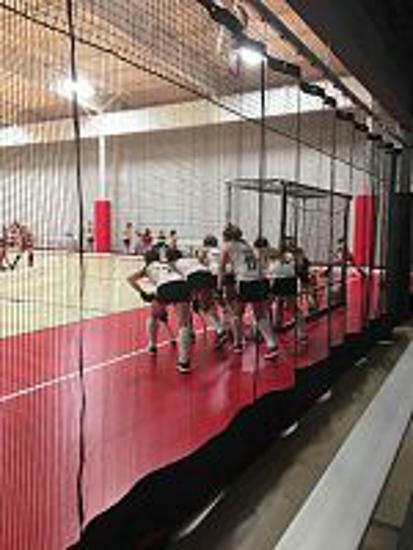 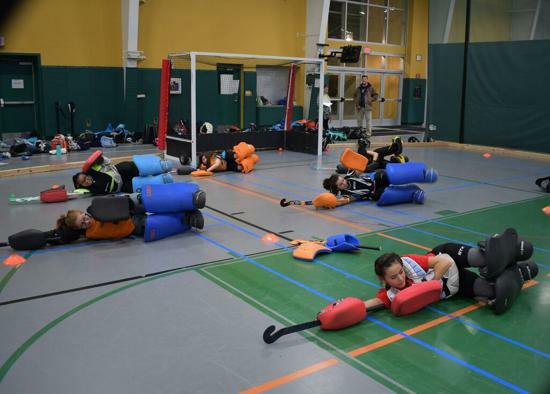 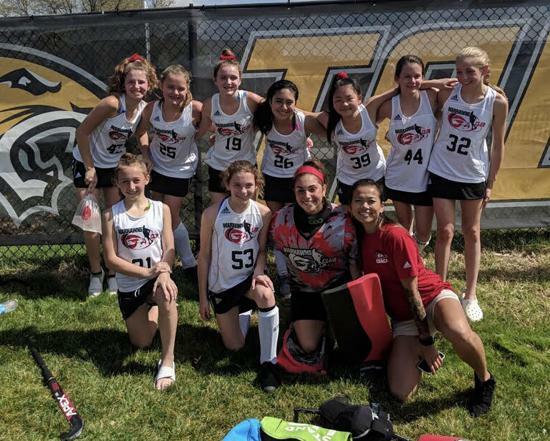 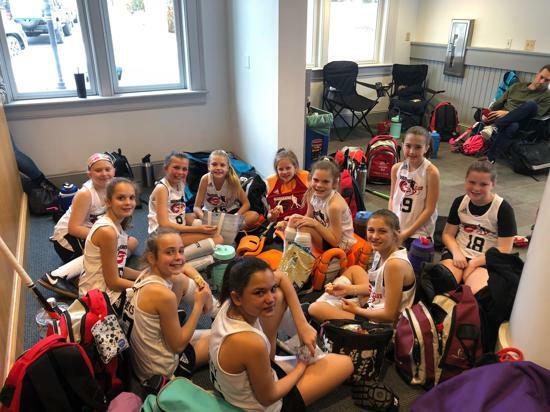 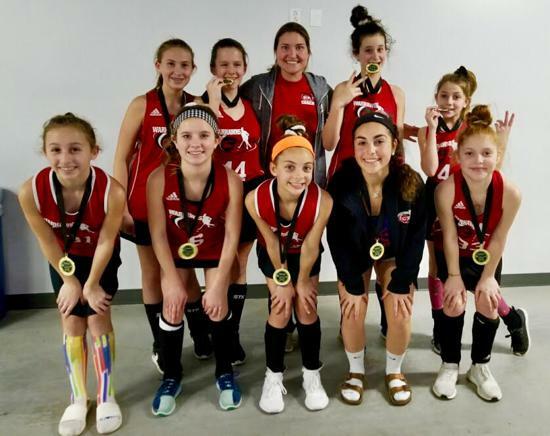 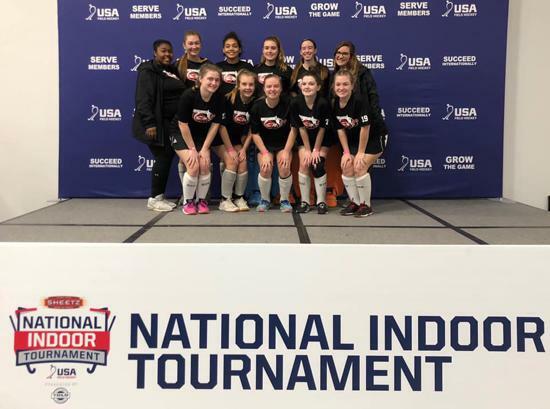 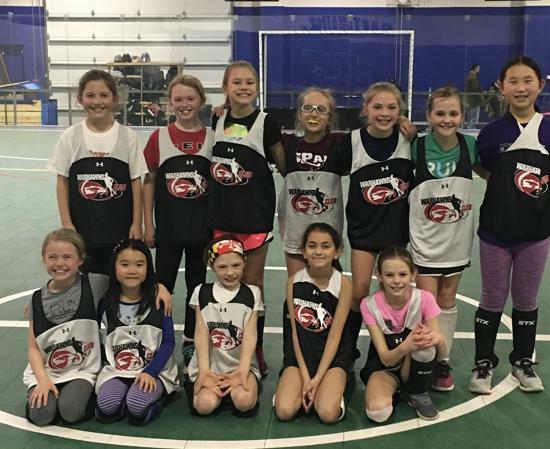 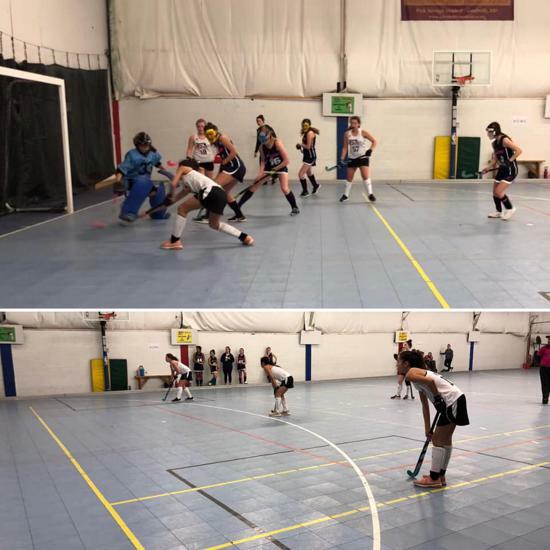 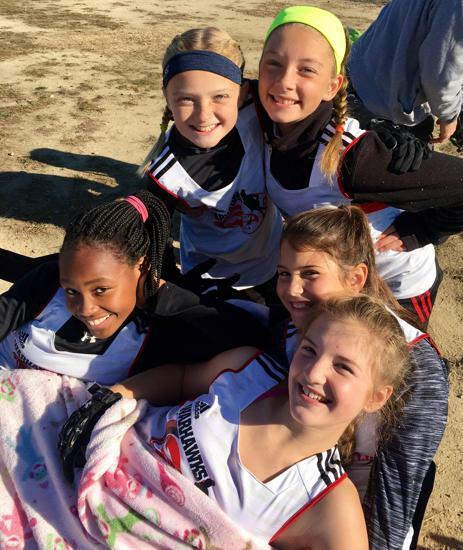 Our players come from central Maryland and the surrounding counties, including Howard, Baltimore, Carroll, Frederick, Montgomery and Anne Arundel County, and Baltimore City. 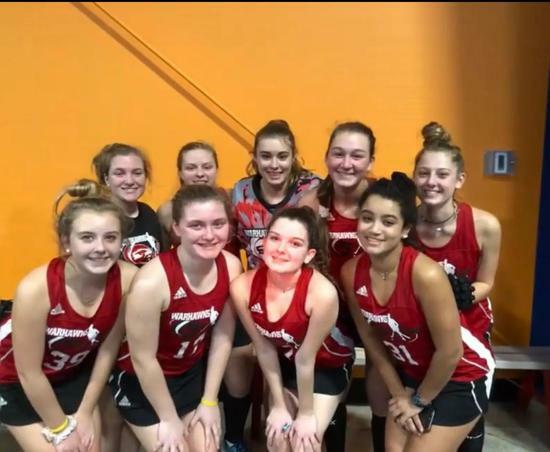 We welcome new talent to join us at anytime! 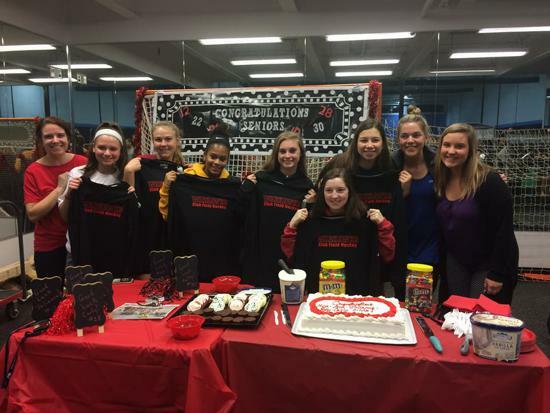 Good Luck to Our Graduating Seniors! 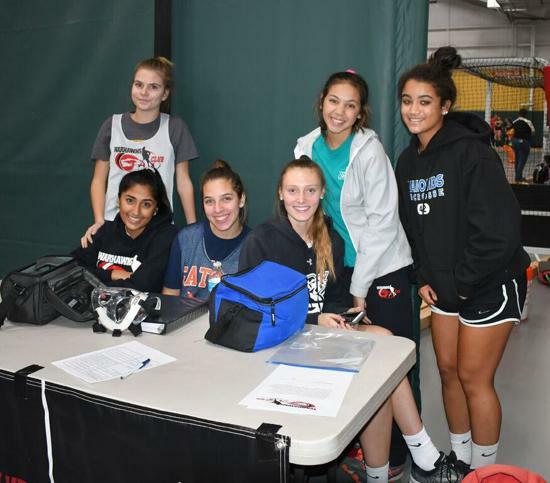 This is the last indoor season for our seniors. 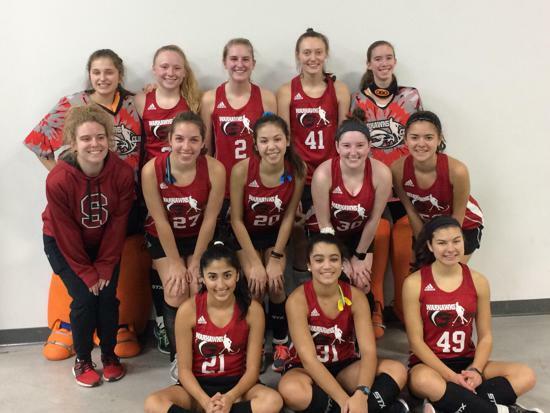 A great group of girls who love playing hockey and two are on their way to play in college. 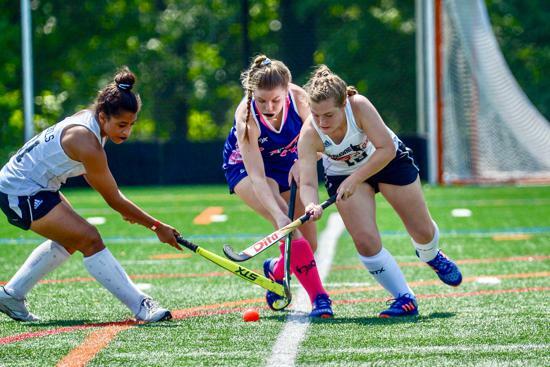 Congratulations to Eliza Munns and Tess Muneses who will be playing for Union College and Washington and Lee in the Fall. 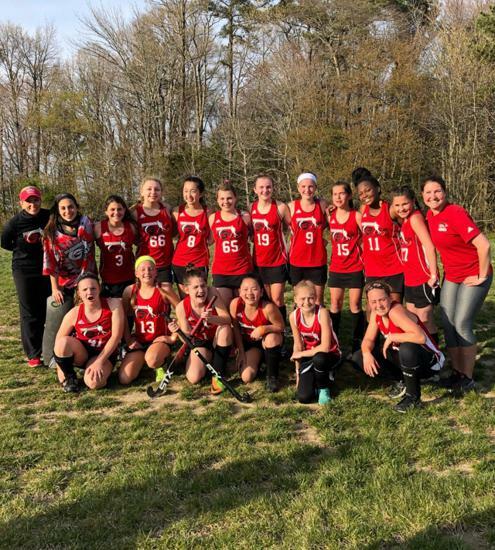 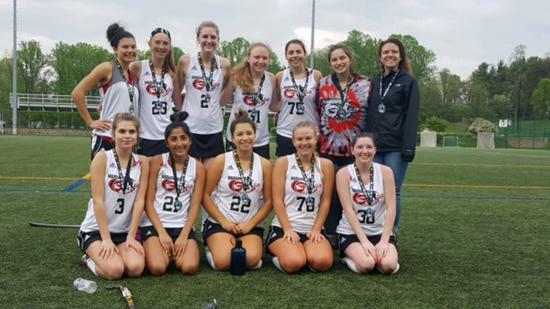 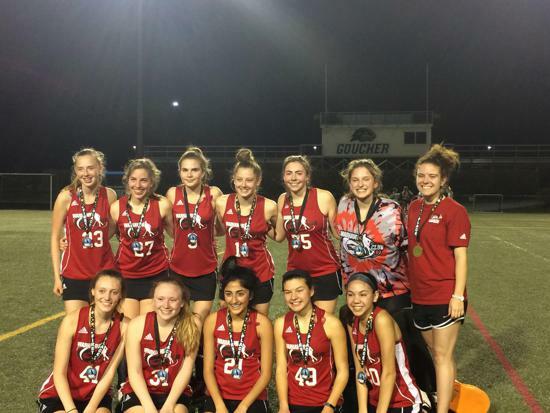 We are so proud of them all and also wish Zara Ameli, Carisa Burgman, Jordan Chizmadia, Katie Grimes, Emily Herberholz, Grace Kinnear, and Molly Oppenheim the best of luck in all of their future endeavors. 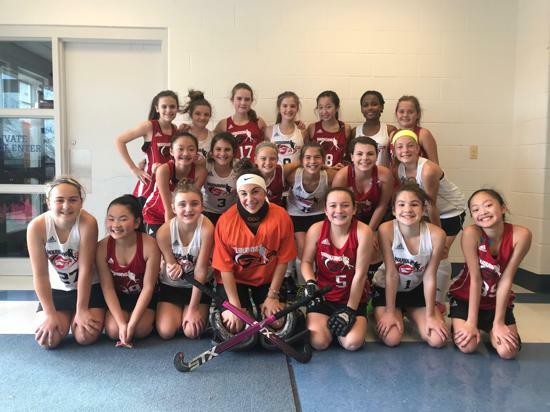 We will miss you! 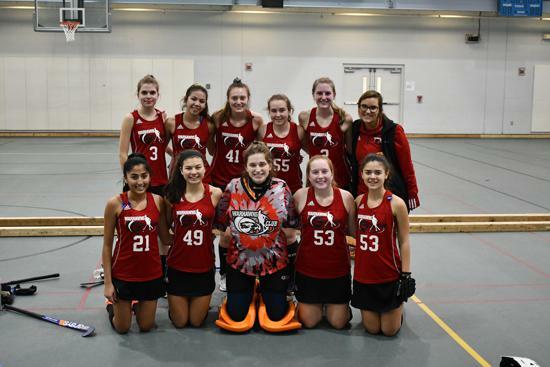 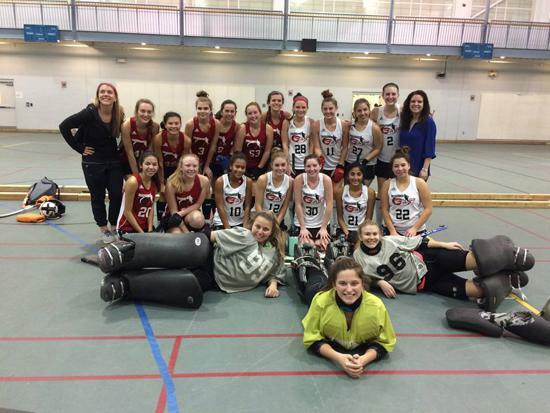 And thank you coach Hope Burke, Molly Milani, and Candice Russ for many years of fun and excellent coaching. 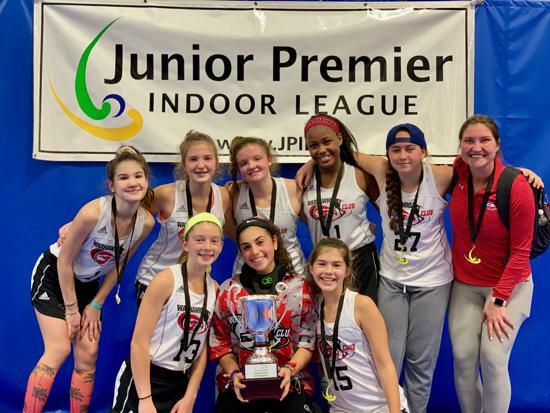 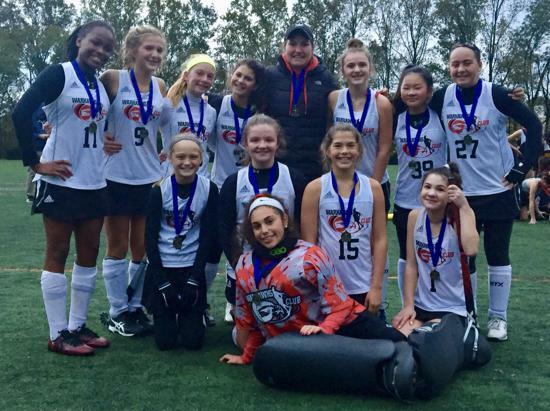 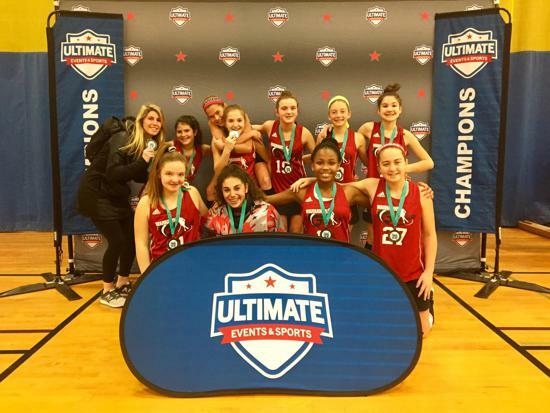 U14 Black Wins JPIL Championship!! 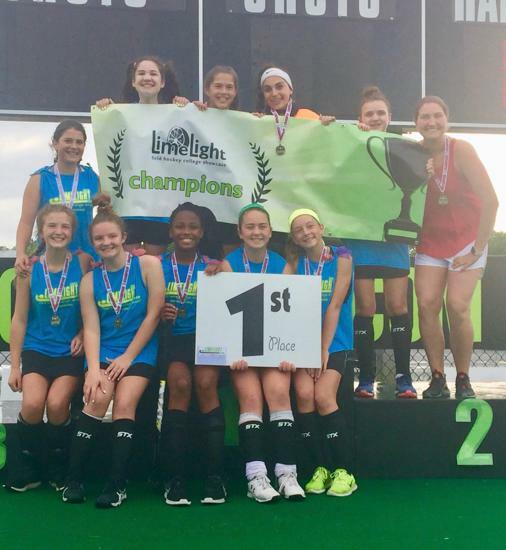 DREAMS COME TRUE!! 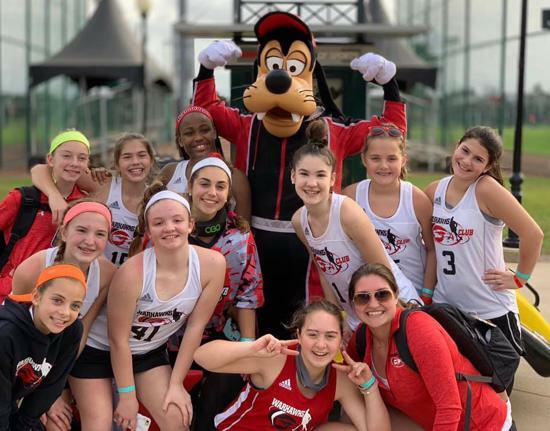 U14 Warhawks are the Disney Showcase Champions!!! 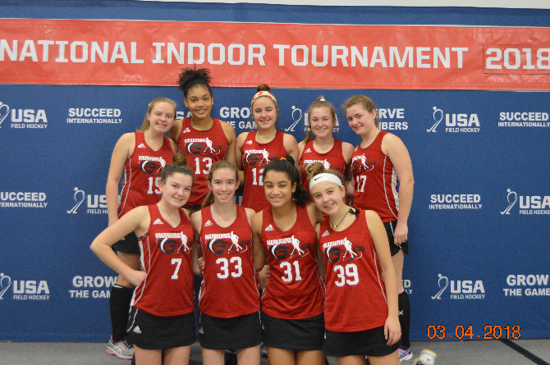 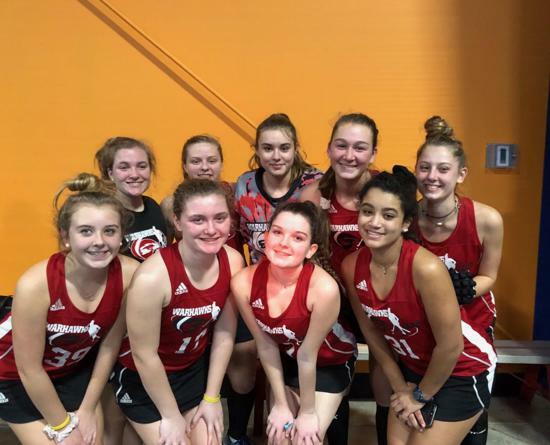 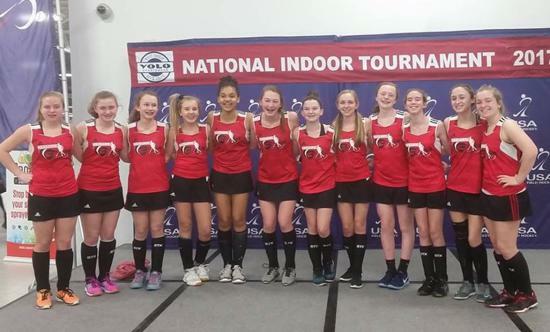 U16 qualified for NIT! 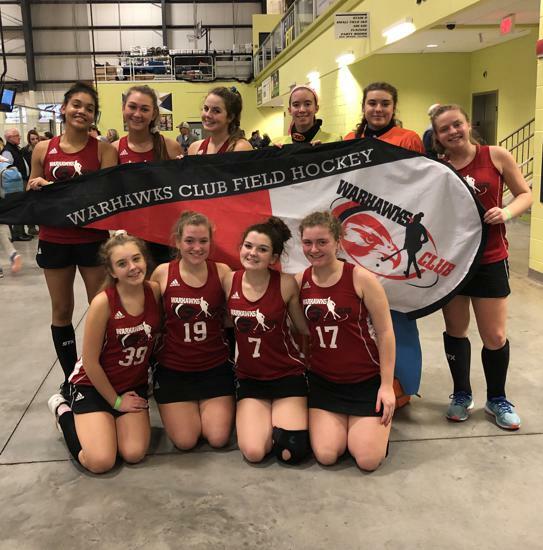 Congratulations WARHAWKS!! 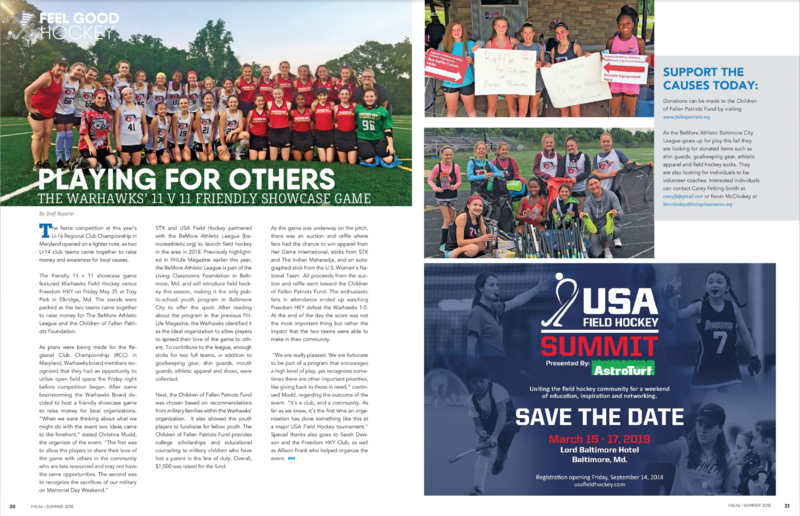 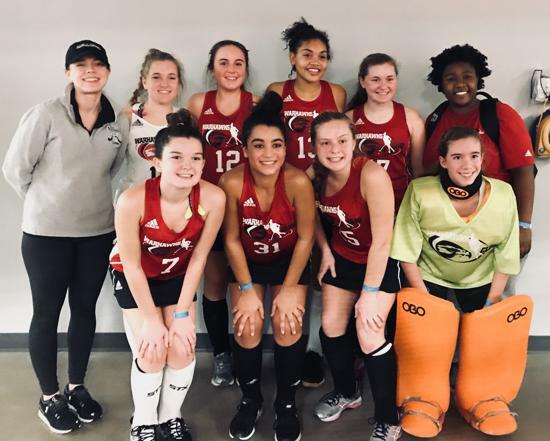 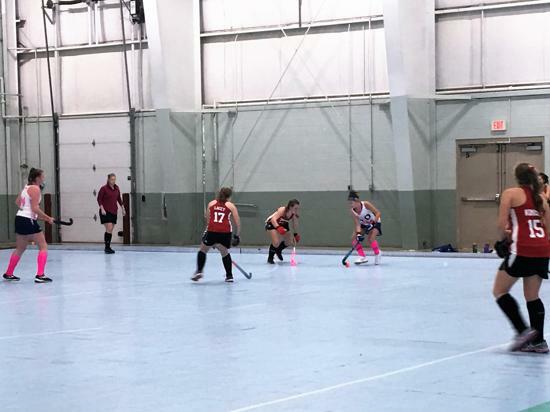 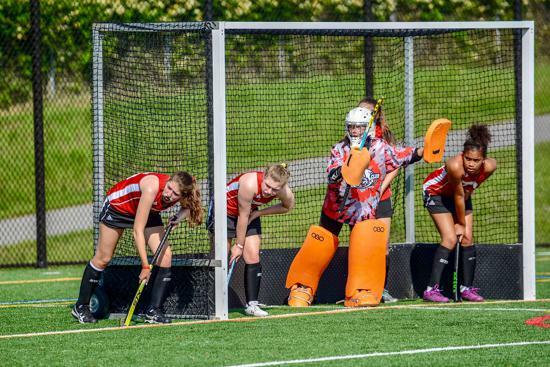 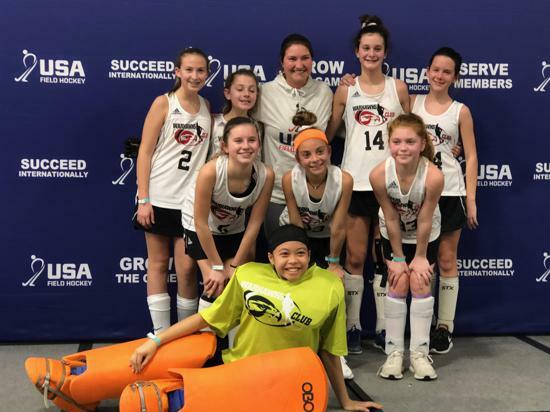 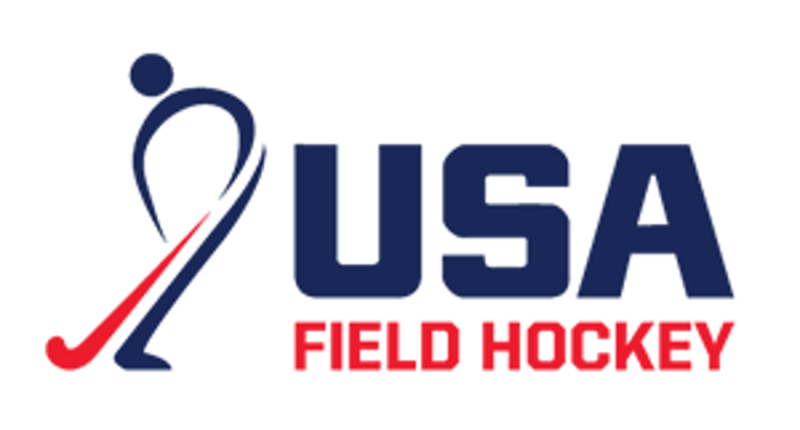 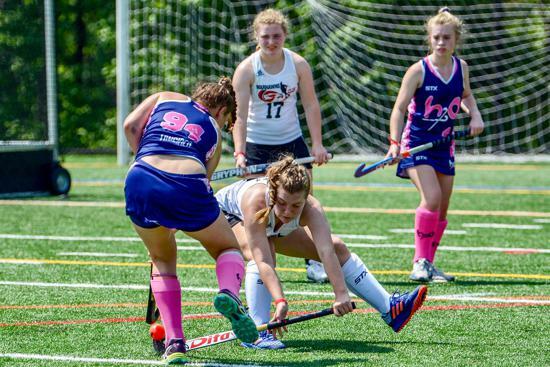 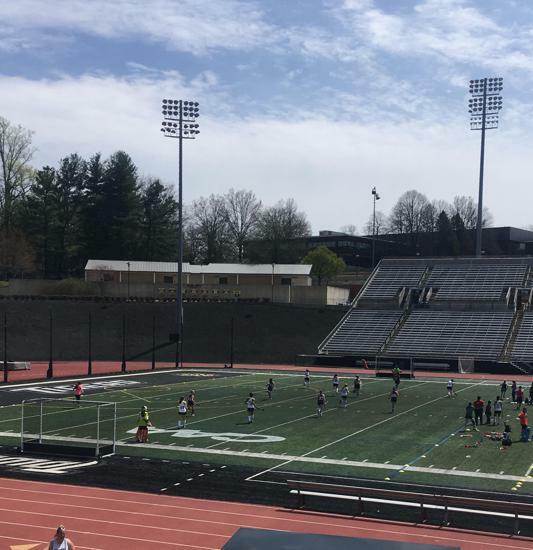 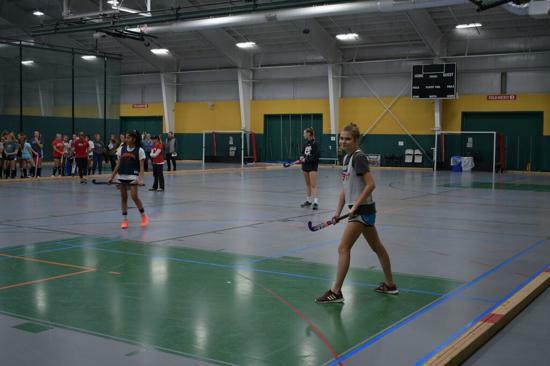 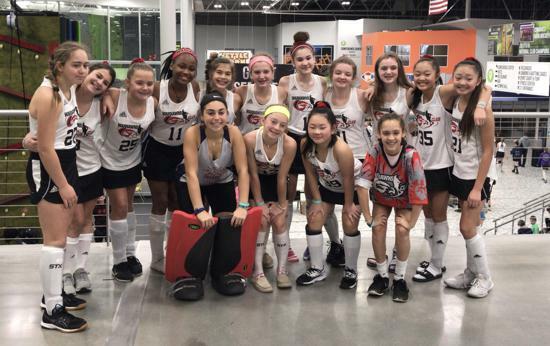 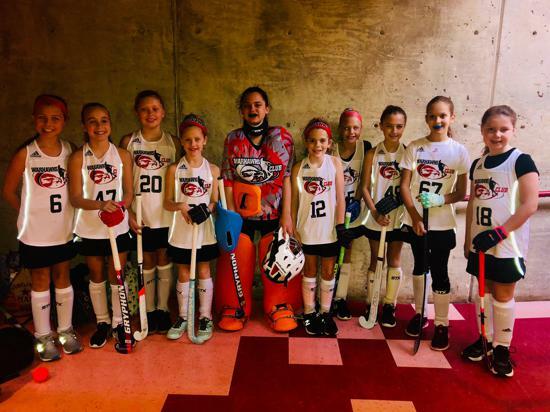 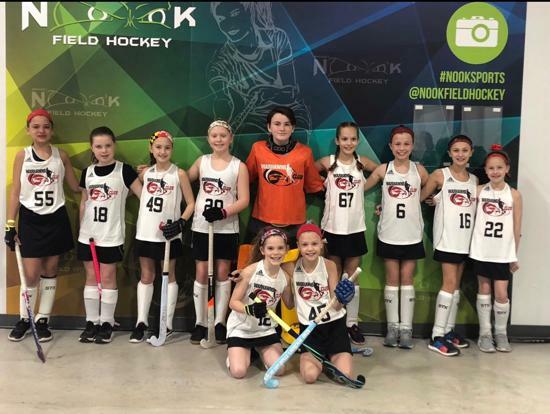 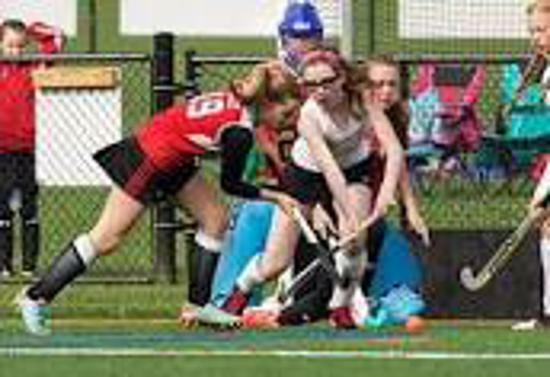 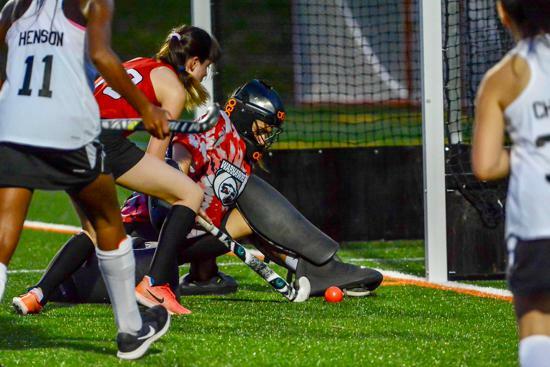 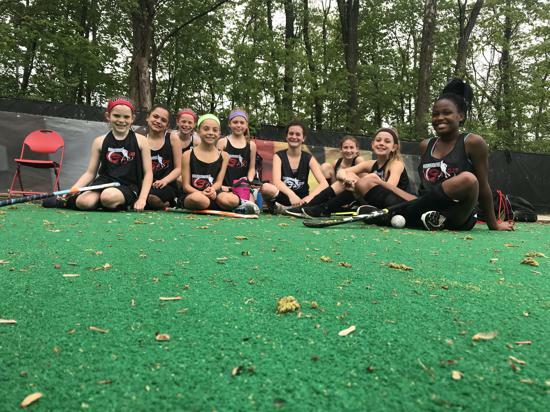 Warhawks charity showcase game and fundraising efforts were featured in the summer edition of USA field hockey's FHLife Magazine. 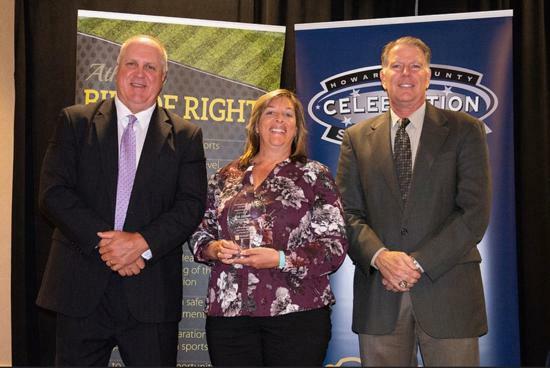 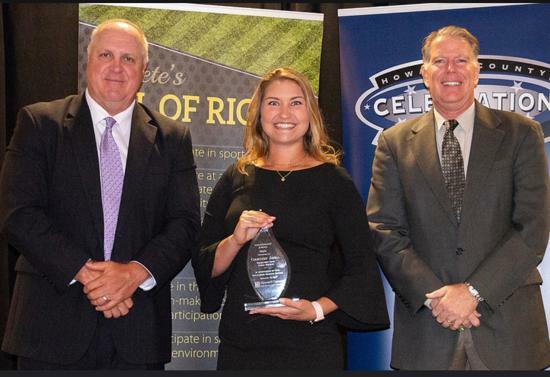 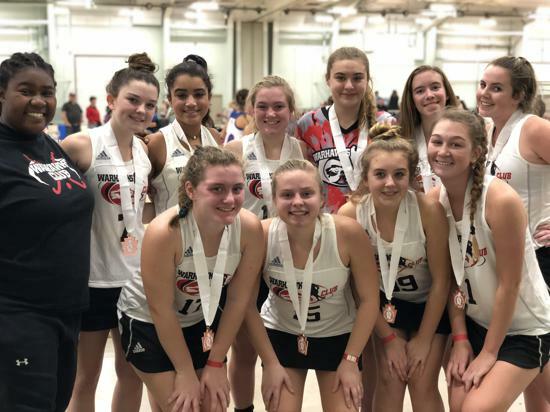 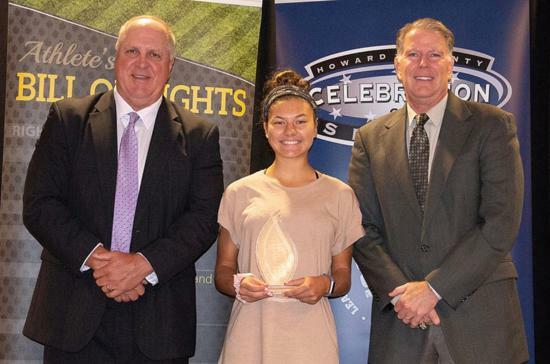 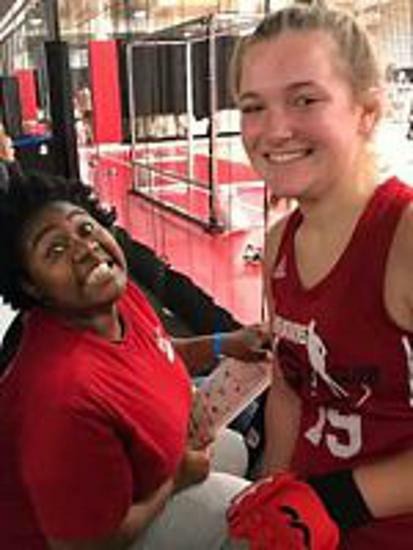 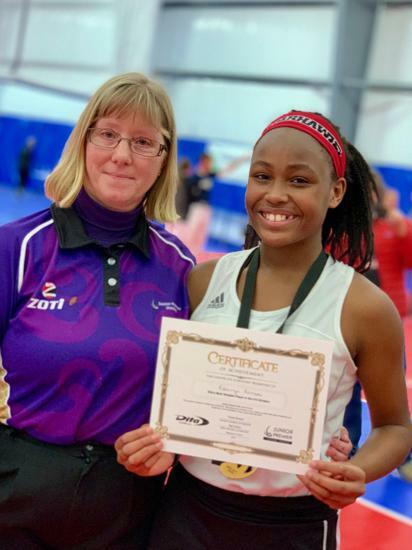 On 10/16, Coach Courtney Abell, U19 player and Glenelg Gladiator Tess Muneses, and U19 Age Group Coordinator/Administrator Pam Grimes received Good Sports Awards during Howard County’s annual Celebration of Sports!